Seth, powder post beetle infestations that are active, are almost impossible to control with fumigation. Fumigation is where the wood is placed into an airtight chamber and a lethal gas such as Vikane is released into the chamber. The Vikane will penetrate the wood and kill the beetles. It will leave no residue or stains since it is a gas. You will need to contact a licensed fumigator pest control fumigation company in your area who has a fumigation chamber and Vikane gas. This is not something you can do yourself. Vikane purchase and use requires special permits, licensing, etc. The only thing you can possibly do yourself, is to treat/spray the wood with Bora Care. Bora Care is a form of boric acid that will kill the immature beetle larvae. It will not kill the adults and will not stop the adult beetles from emerging or exiting the wood. 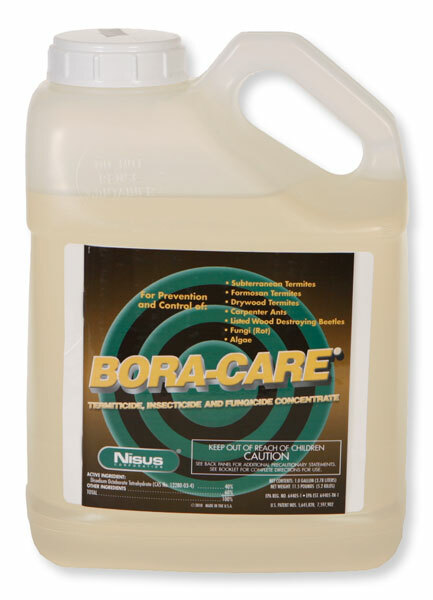 Bora Care is an excellent preventive treatment, but a marginal cure for existing infested wood.